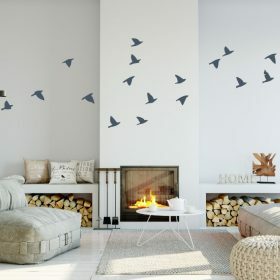 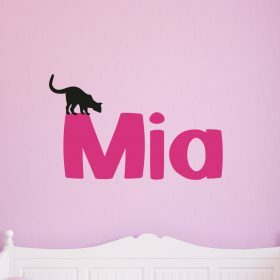 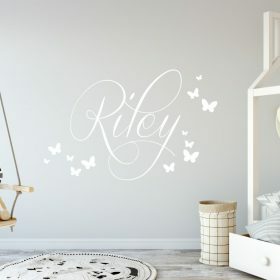 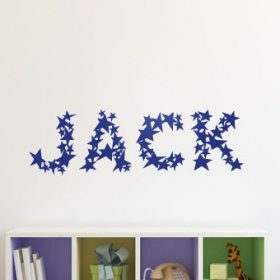 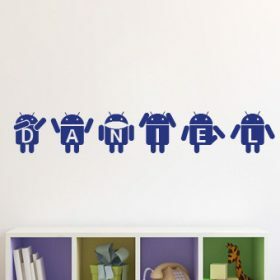 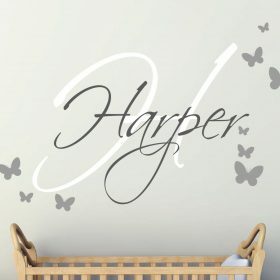 See our range of Name Wall Stickers and decals. 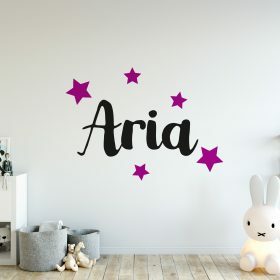 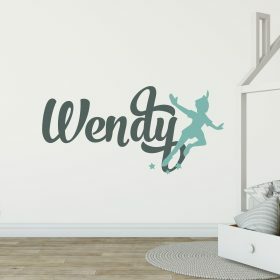 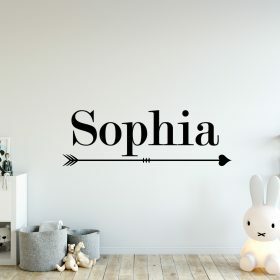 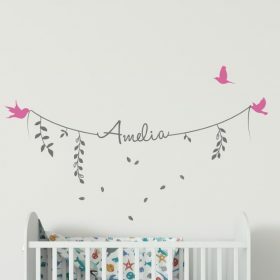 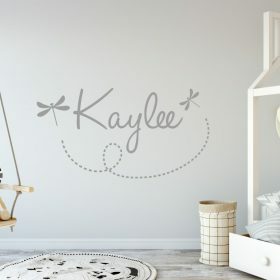 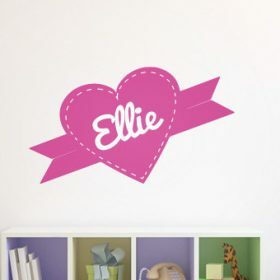 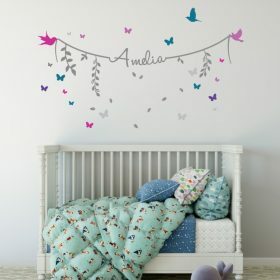 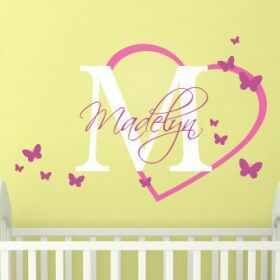 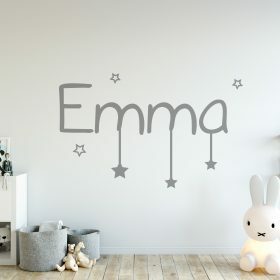 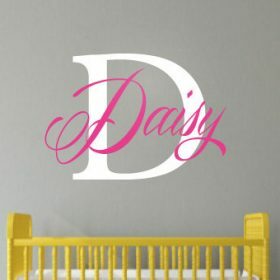 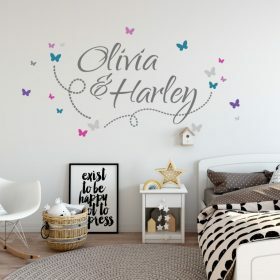 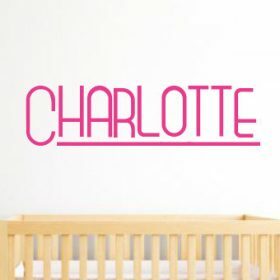 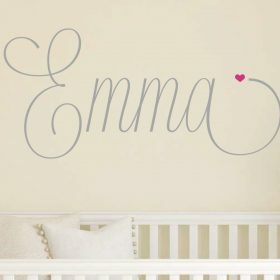 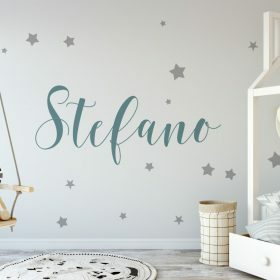 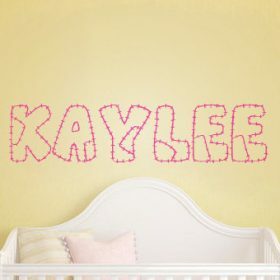 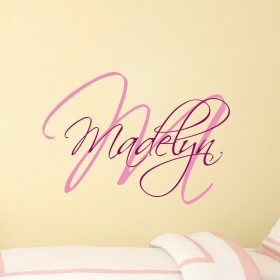 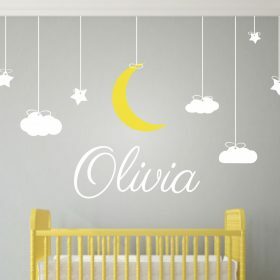 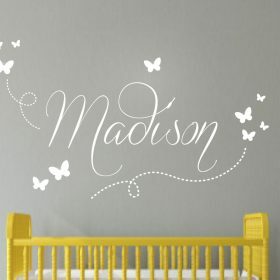 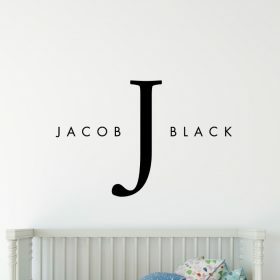 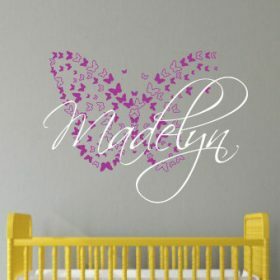 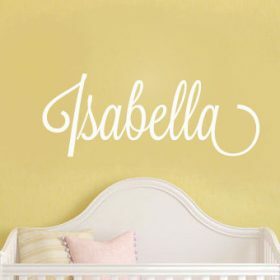 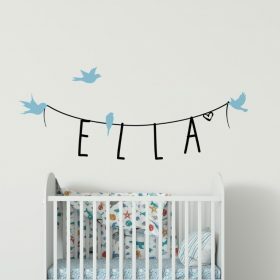 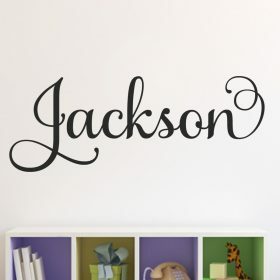 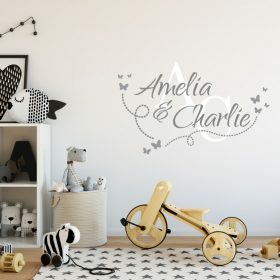 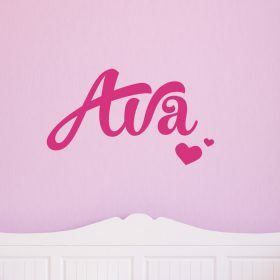 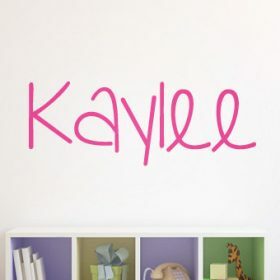 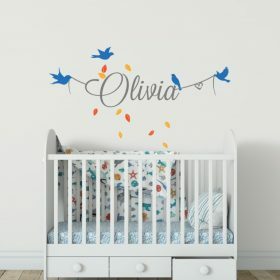 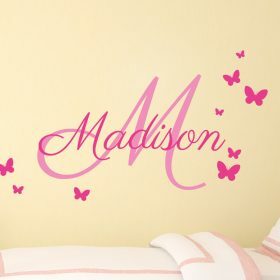 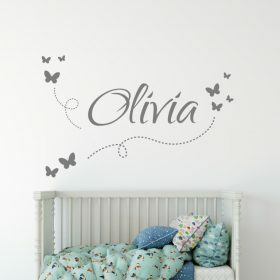 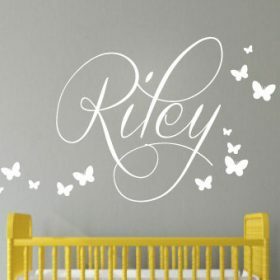 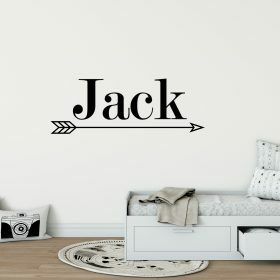 Find the perfect girls name or boys name wall sticker for your childrens room from our unique collection. 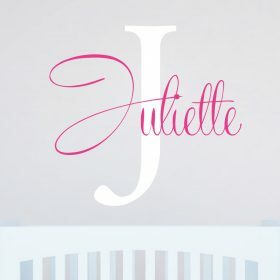 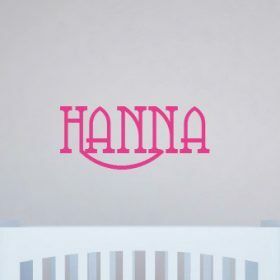 These name stickers are available in many different unique styles and with over 40+ colours to choose from you can find the perfect one for your child. 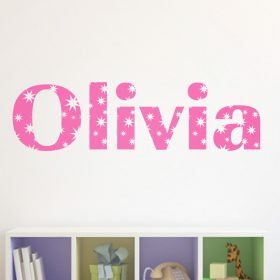 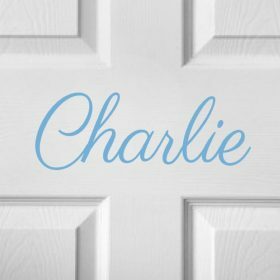 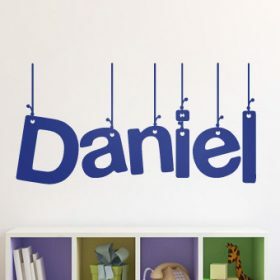 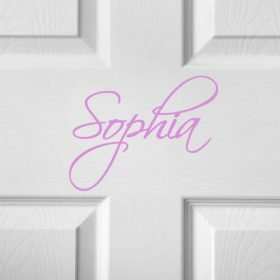 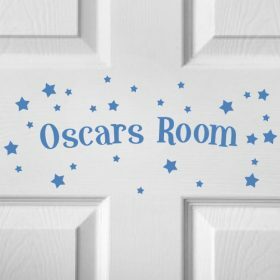 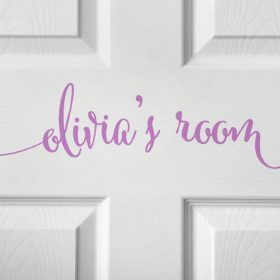 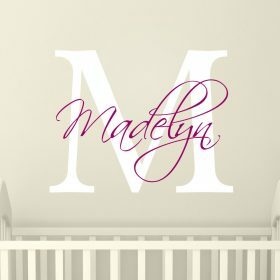 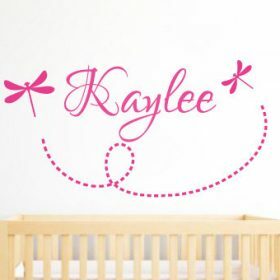 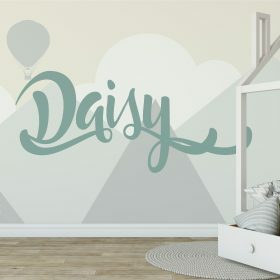 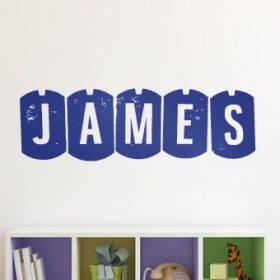 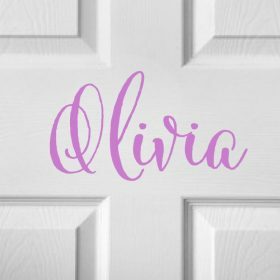 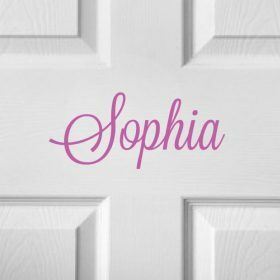 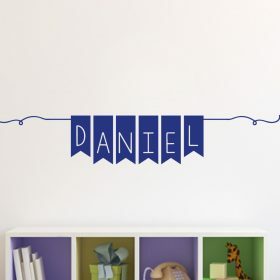 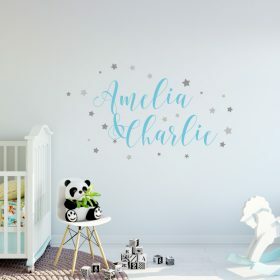 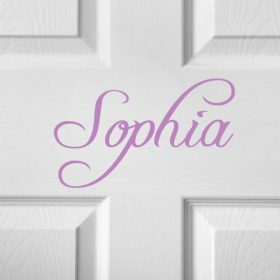 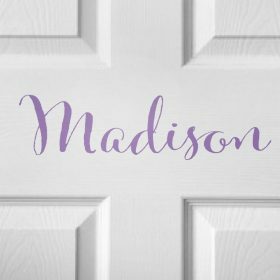 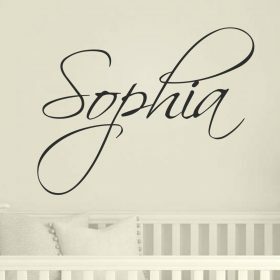 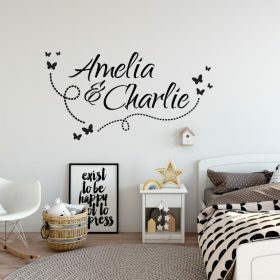 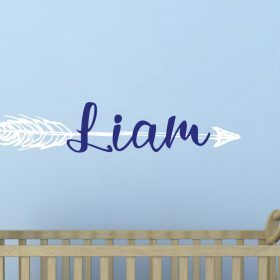 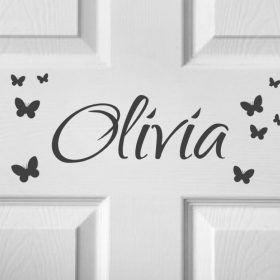 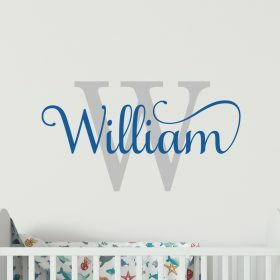 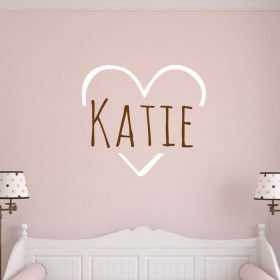 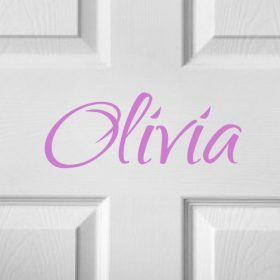 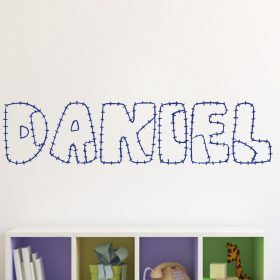 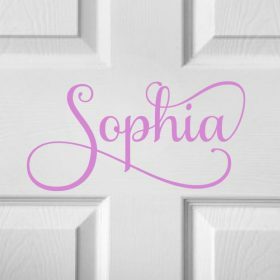 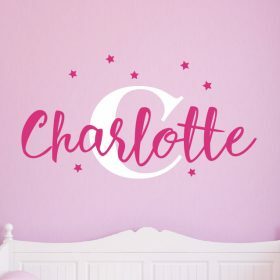 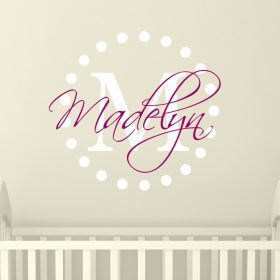 All our name wall stickers can be fully personalised to your childs name and choice of colour and are made from quality materials leaving a first class finish. 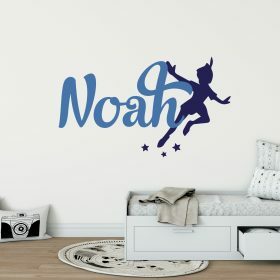 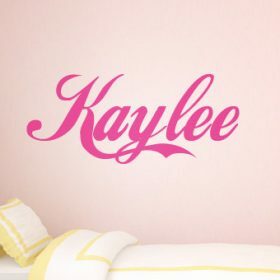 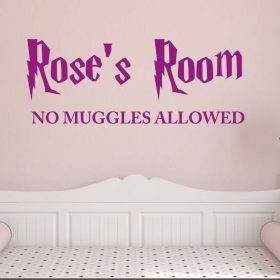 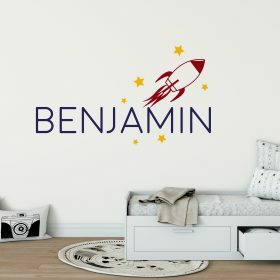 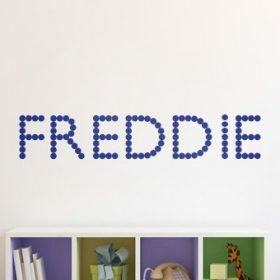 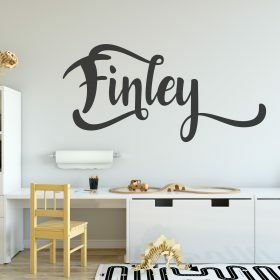 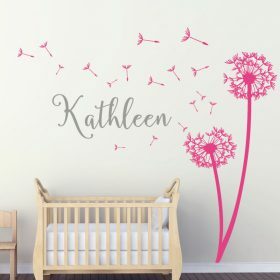 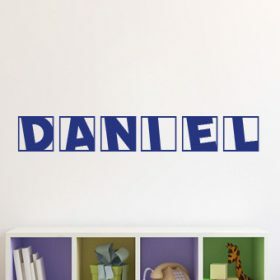 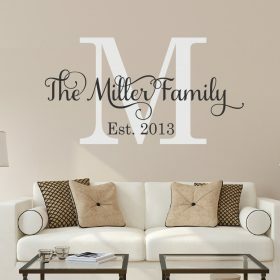 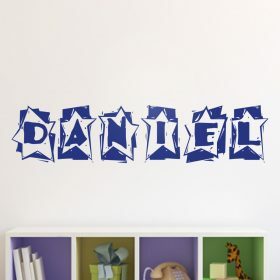 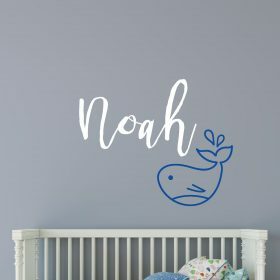 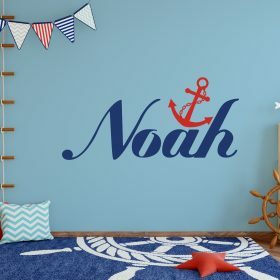 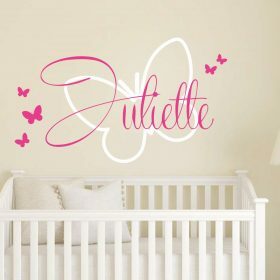 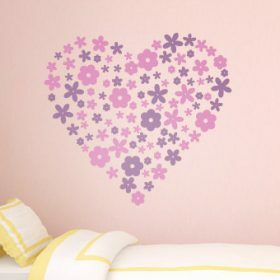 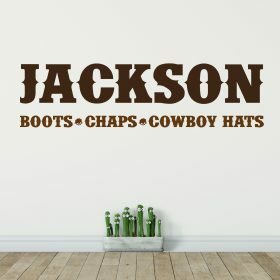 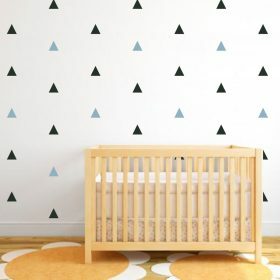 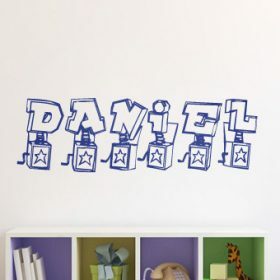 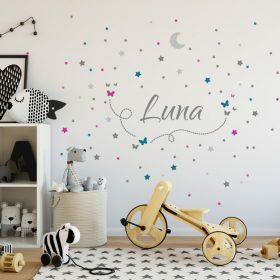 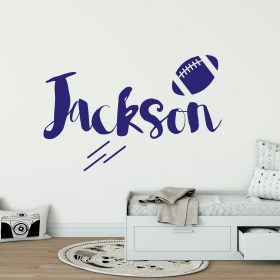 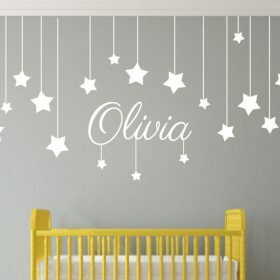 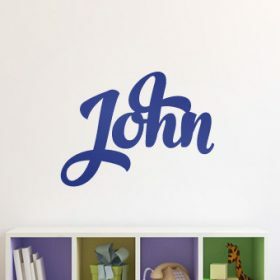 If you are looking for a quick, easy and cost effective way to decorate any childs room smooth surface, from walls, furniture, glass, mirrors and more then these name wall stickers are for you.